The Church is open to visitors on Sunday afternoons between 2 and 5pm, May to September. For how to get here, plus information on parking, accessibility and facilities please visit our Contact page. Crichton Collegiate Church was founded in 1449 and has been in continuous use as a place of Christian worship for more than 550 years. 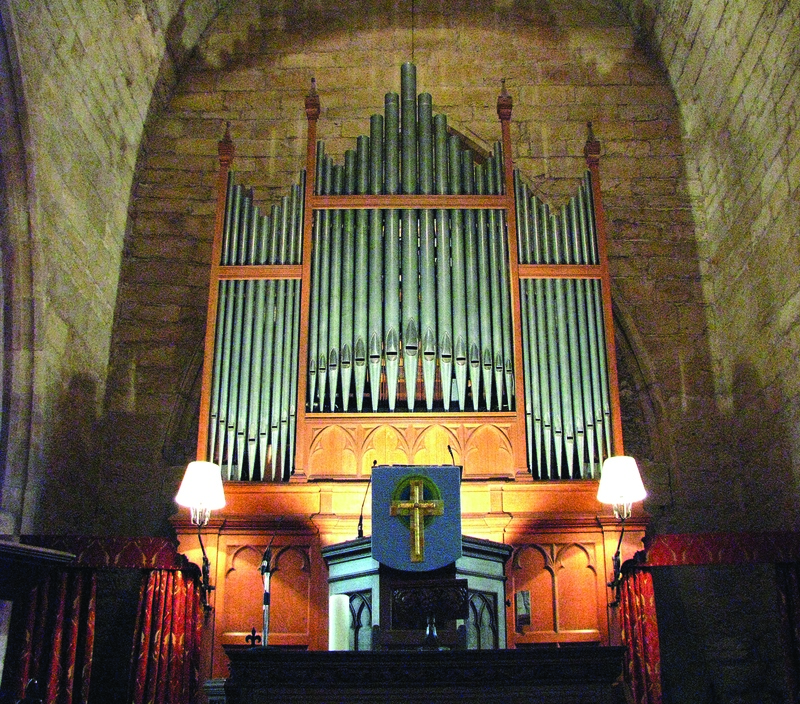 It is now managed by Crichton Collegiate Church Trust, a charitable organisation established in 1994 to care for the building, and is approaching the completion of the third restoration during its history. 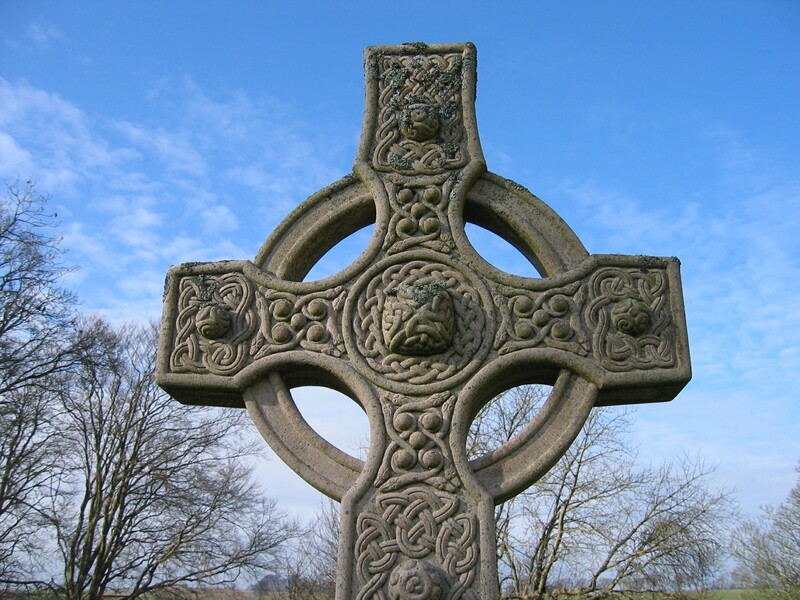 Today, the Church is used for a variety of events including weddings and concerts and visitors are welcome to enjoy the beauty and history of one of Scotland’s few remaining and relatively unspoiled Collegiate Churches. The church has a rich and varied history leading to an interesting learning experience for students of all ages. In addition to the interpretation boards and leaflets on display in the church, the Trust can provide a guide who will be able to explain the history of the church and answer any questions visitors may have. The acoustics at Crichton are exceptionally fine. Over the years Crichton has been used for an amazing variety of music including recordings by a number of musicians and also the BBC. Music groups are always welcome, whether for recordings, rehearsals or for concert performance. The original Brook organ, now restored, is available for lessons for students of any age. 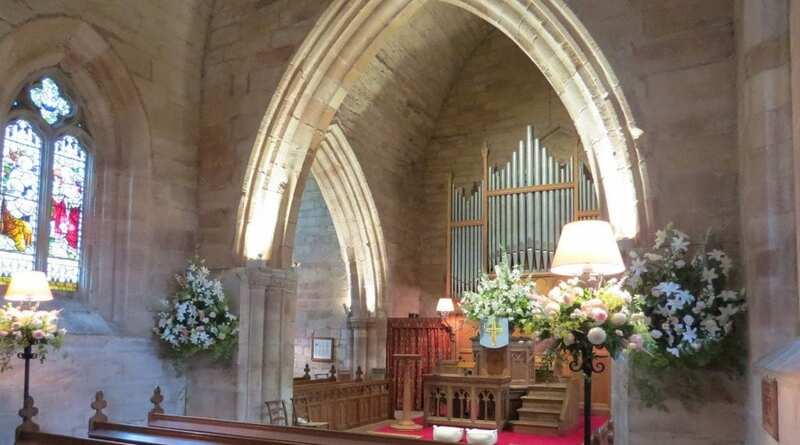 Located in the Midlothian countryside around 30 minutes from Edinburgh, Crichton Church is a beautiful and unusual setting for a Christian wedding. Find out what’s happening at Crichton Church. Crichton plays host to a variety of events, including weddings, funerals, concerts and recording sessions. If you would like to enquire about booking the Church for your own event, please contact the Trustees. Crichton Collegiate Church Trust is a charity. All money needed for the day to day upkeep of this historic building is raised by the Friends of Crichton. There are Friends scattered around the world, but of course the majority live in the Lothians. Each Friend pays an annual subscription (unless they are a Life Member) and receives an annual newsletter which gives updates on the restoration work and details of the past year’s activities. They also receive a list of the events for the incoming year. To find out more and download a membership form, click here.